Cornbread can be found in just about every corner of the South, and for good reason. 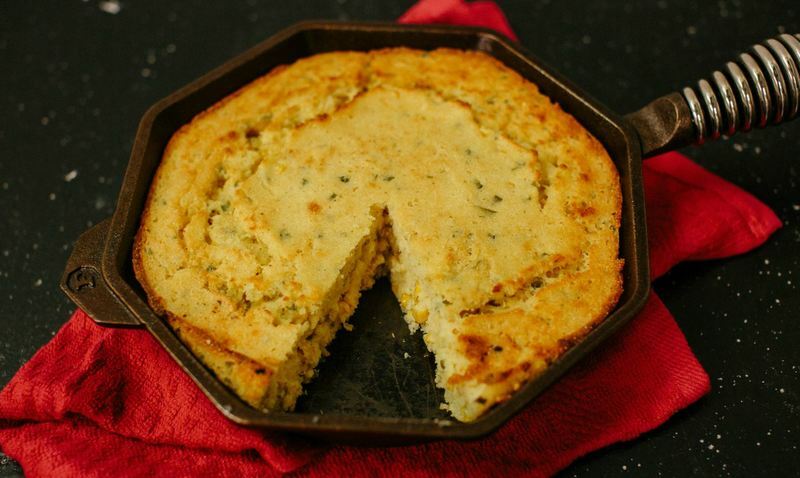 Loaded with jalapeños, sweetened with sugar, or whisked together simply with eggs and buttermilk, a good cornbread can be both a delicious way to sop up any sauce from your main dish or as a dish in its own right, slathered with a pat of butter for a quick and easy treat. 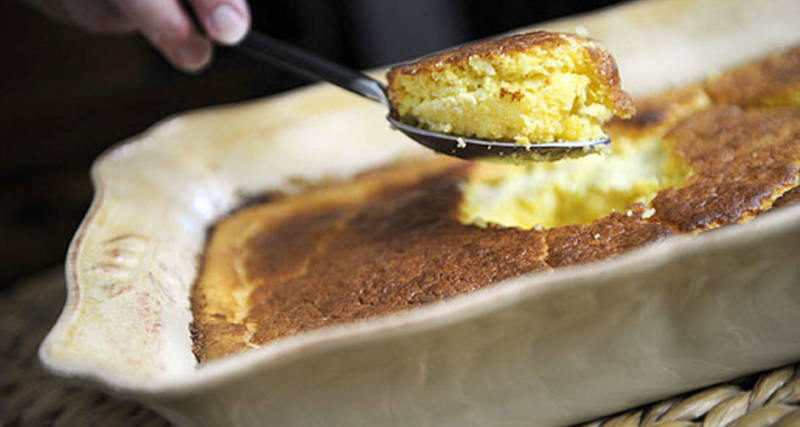 Here are five cornbread recipes to satisfy your Southern comfort food cravings. This recipe is classic Southern cooking at its best: simple ingredients that create big flavor. A good part of that is thanks to a healthy dash of bacon grease, but if you prefer to avoid pork products, simply switch it out for vegetable oil — you’ll still end up with a no-fail, sweet and savory bread that tastes of home. 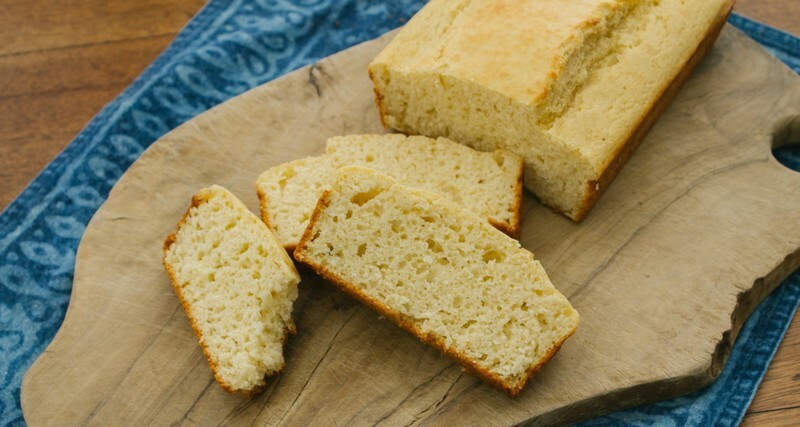 Head here for more tips on creating true Southern cornbread. This cornbread recipe has just the right amount of heat and sweet, thanks to minced jalapeños and creamed corn. That corn gives this bread a good kick of flavor while keeping the texture light and crumbly. For best ratio of golden, crunchy crust to fluffy and soft interior, we recommend heating the cast iron skillet before baking. Not quite a custard (but just as scrumptious), spoonbread gets corny in this recipe, resulting in a creamy, fluffy dish that’ll warm everyone at the table. Perfect as a side dish for some pork tenderloin or any other lean meat, this spoonbread can be also served on its own, topped with sliced jalapeños, chopped herbs, cheese or yes, more corn. Looking for something on the lighter side? With most of the fat in this recipe coming from only a couple eggs and a cup of milk, this cornbread is fairly “light” from a health perspective, and gets just a hint of sweetness from the white cornbread mix. 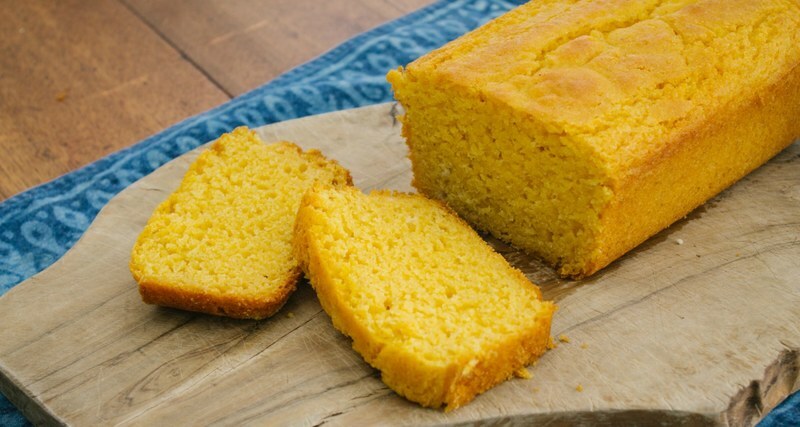 Sweet, but not enough to make your teeth chatter, and light- this spongy cornbread gets a tasty tangy note from buttermilk, which pairs perfectly with rich, savory dishes like ribs or chili. Test out this cornbread with a whole round up of chili — clik here to find your perfect pair.